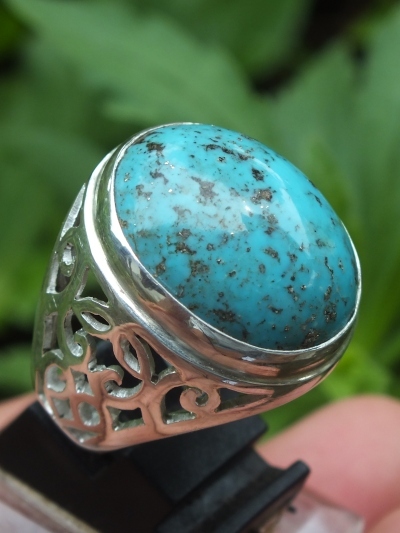 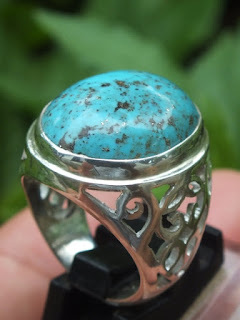 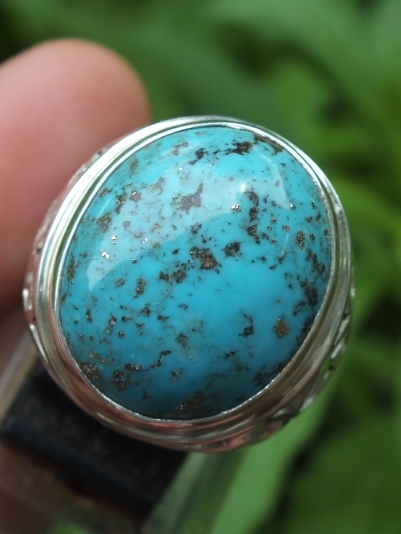 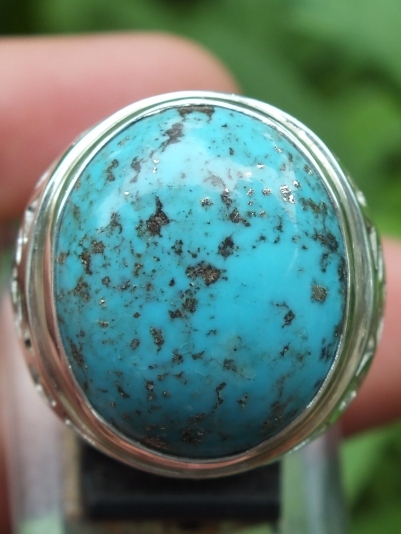 This is a very beautiful Natural Turquoise set on a good 20mm handmade silver ring. 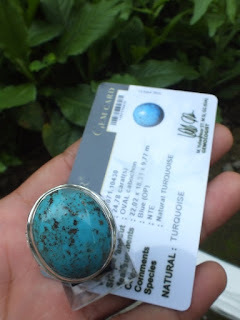 This beautiful Turquoise is already examined by Avianoor Gems Lab Jogjakarta. The size of the gems is 22mm x 18,3mm x 9,77mm.